[SatNews] Orbital Sciences Corporation (NYSE: ORB) has announced that Thaicom PLC (SET Index: THCOM) has authorized the company to begin the development, manufacturing, integration and testing process for the THAICOM 8 commercial communications satellite. Artistic rendition of Orbital's GEOStar™ bus. Image courtesy of Orbital Sciences. 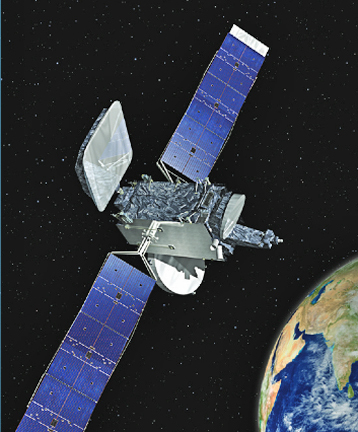 THAICOM 8 will be the second satellite that Orbital will build for Thaicom, following the launch and in-orbit testing and activation of THAICOM 6 in January 2014. 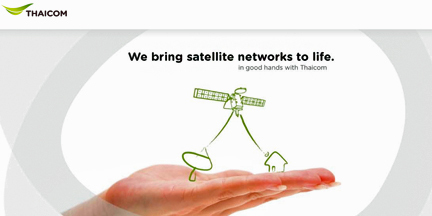 THAICOM 8 will join the many GEOStar™ communications satellite platforms ordered by customers around the world. The new satellite will be produced at Orbital’s state-of-the-art satellite manufacturing facility in Dulles, VA. The THAICOM 8 satellite’s payload features 24 active Ku-band transponders to provide services to Thailand, South Asia and Africa. The satellite will generate approximately 5.0 kilowatts of payload power and will be located at 78.5 degrees East Longitude. It is scheduled for completion and launch in the first half of 2016. Orbital’s highly successful communications satellites are based on the company’s GEOStar satellite platform, which is able to accommodate all types of commercial communications payloads. The GEOStar design is optimized for satellite missions requiring up to 8 kilowatts of payload power. In most instances, the affordable GEOStar satellite can be built and delivered in 24 months or less. A GEOStar™ datasheet PDF download is available at this infopage link.